Putting the funk into the dunk. 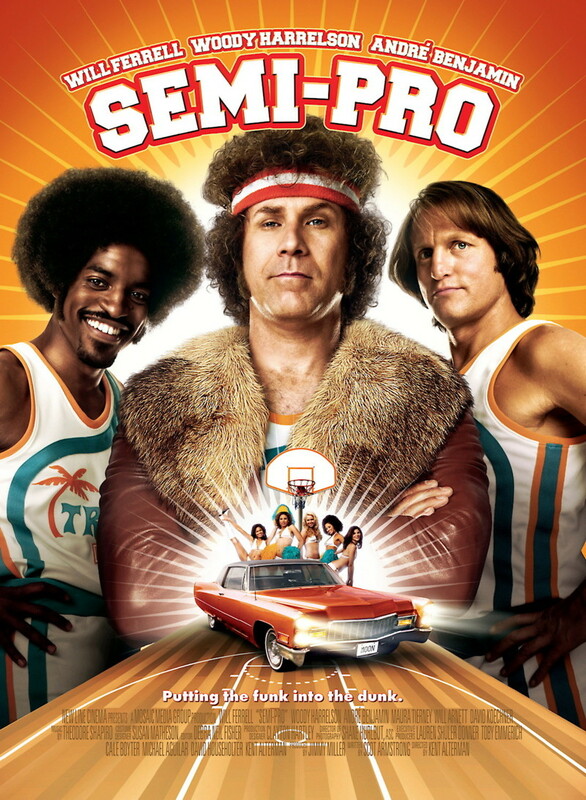 Jackie Moon owns the Flint Tropics, an American Basketball Association team and wants to merge with the NBA. When Jackie finds out that a merger is in the works but does not include his last place team, he must find a way to start winning. Problems abound however, his best player is a showboat who lacks team play and their newest player is at the end of his career and is only there to be close to his girlfriend. Now all three must find a way to start winning games so that the Tropics can merge into the NBA.